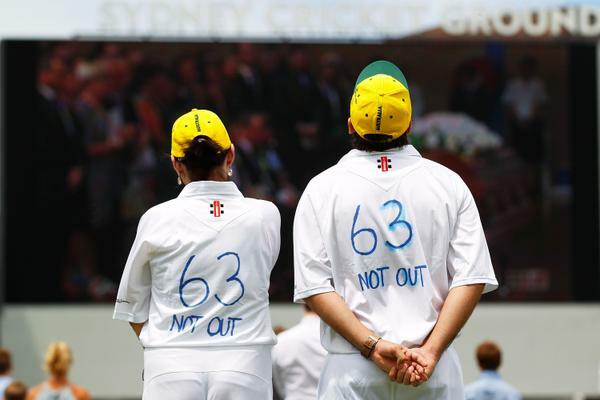 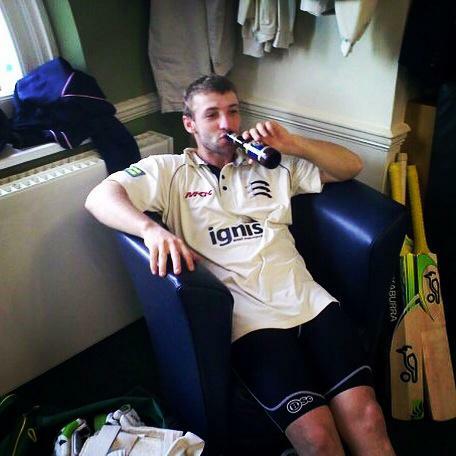 Australian captain Michael Clarke has summed it up, 'it's going to be a tough day'. 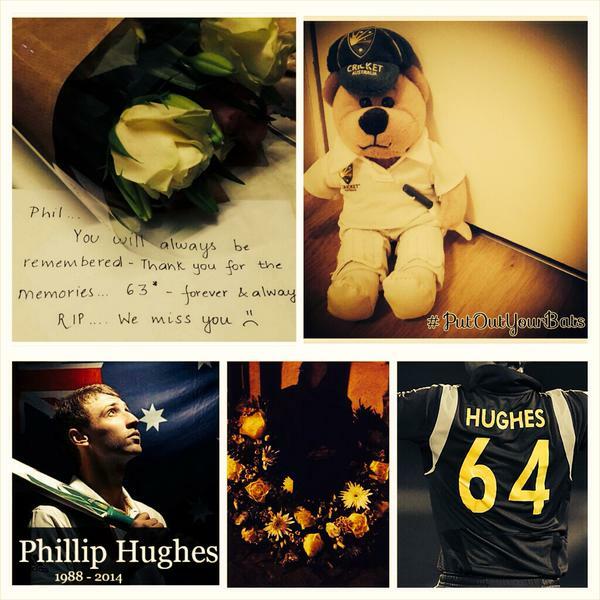 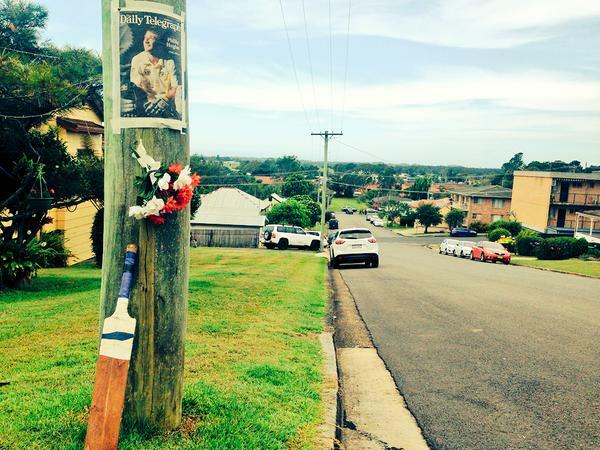 Clarke and the Test team will be amongst thousands of mourners at today's funeral for Phillip Hughes at Macksville on NSW's mid-north coast. 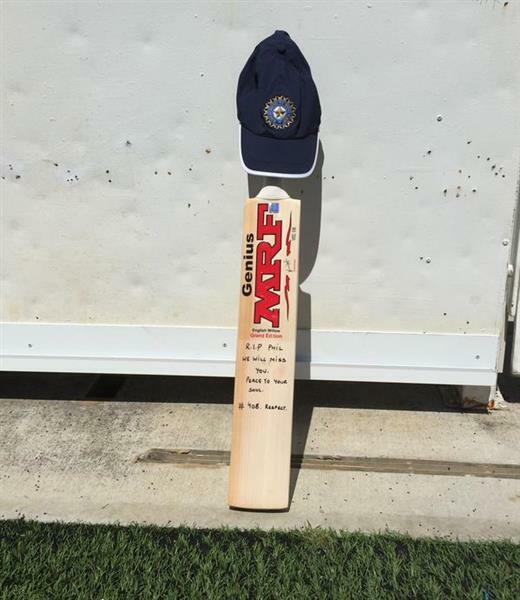 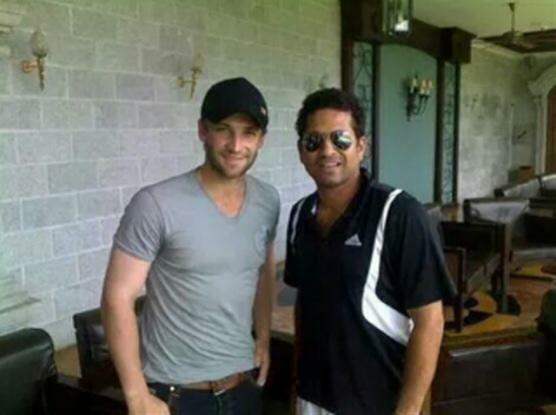 A host of past and present cricketers will also be attending including Sir Richard Hadlee, Brian Lara, Shane Warne, Steve Waugh, Glenn McGrath, Brett Lee, Mike Hussey and Indian skipper Virat Kohli. 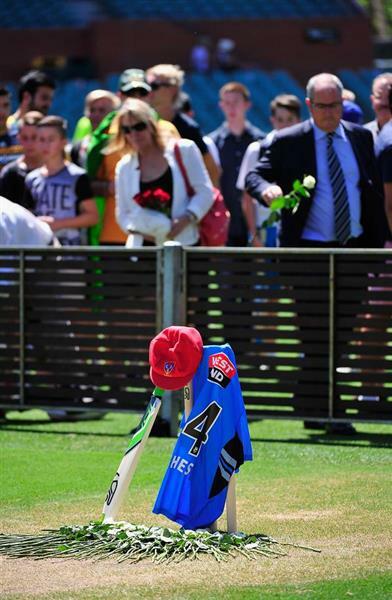 Prime Minister Tony Abbott, Opposition leader Bill Shorten and Premier Mike Baird will also take their seats for the service starting at 2pm. 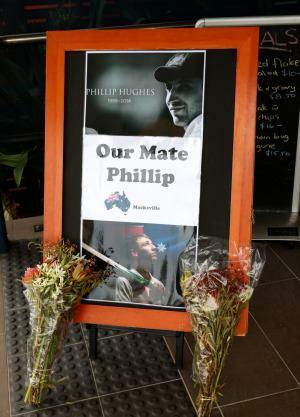 The small town has been inundated with the population more than doubling for the occasion. 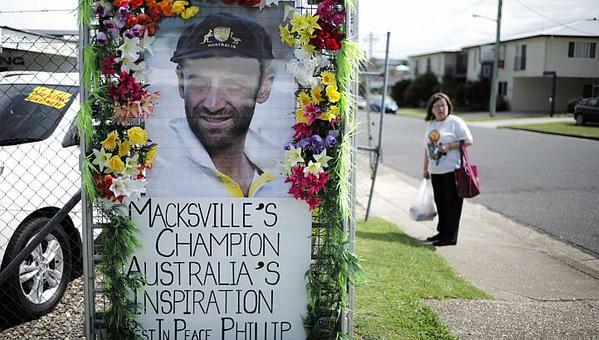 The ceremony will be held in the Hall of Macksville High School with big screens set up on the school's two ovals to accommodate up to 2000 people. 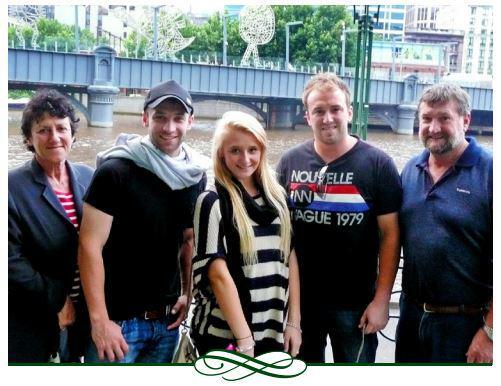 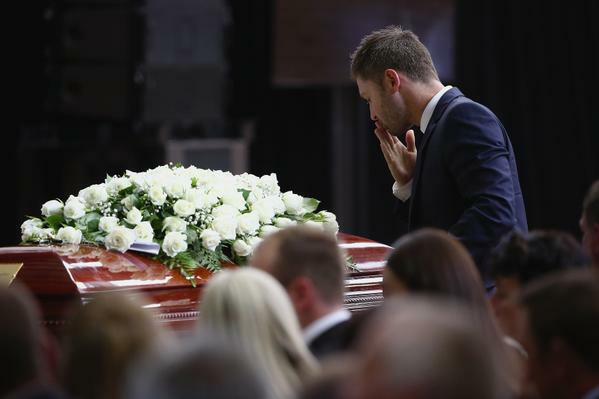 Hughes' siblings Jason and Megan, along with Nino Ramunno will lead the eulogy while Clarke will need to get his emotions under control again when he delivers one of two tributes. 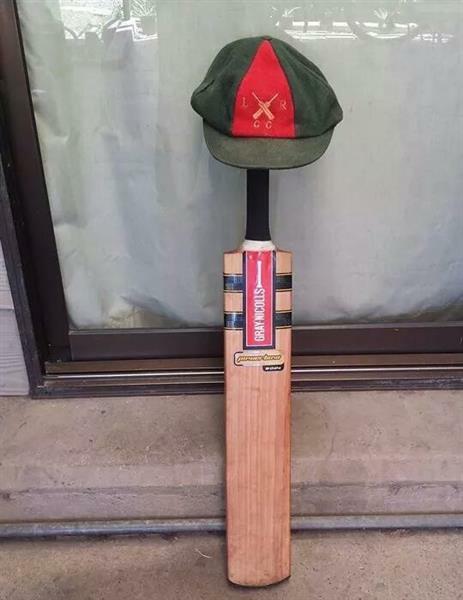 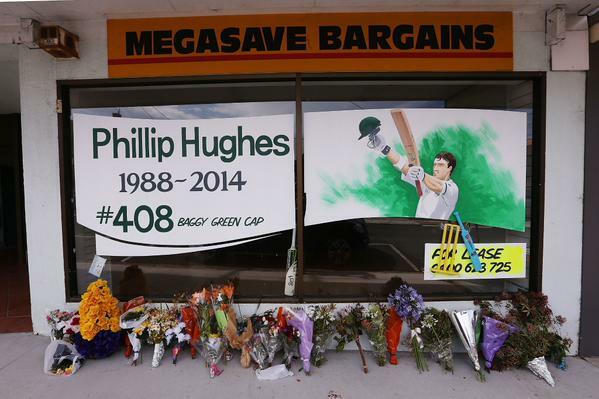 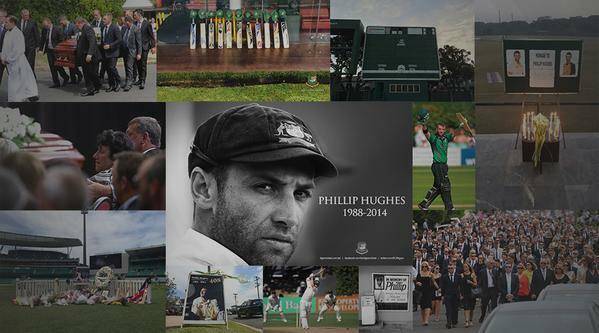 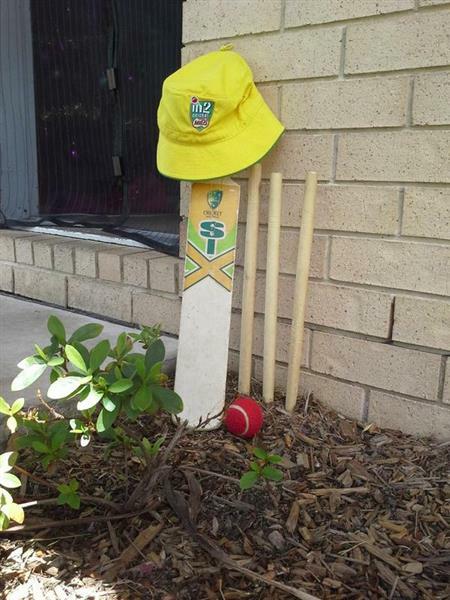 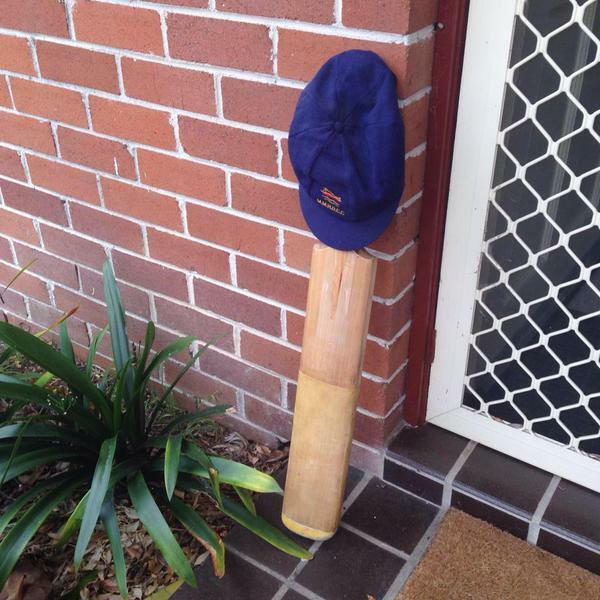 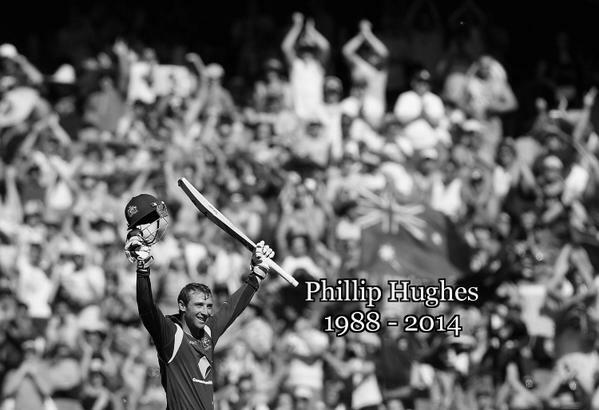 At the conclusion of the ceremony, current and former cricketers will create a guard of honour and the local community invited to take part in a public procession behind the hearse through the main thoroughfare of Macksville, which will conclude at the local Ex-Services Club. 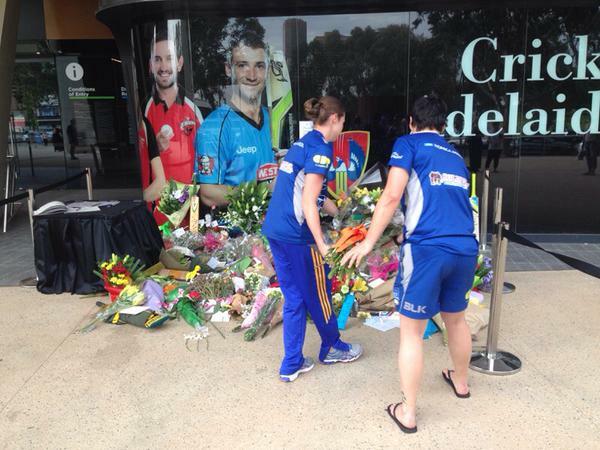 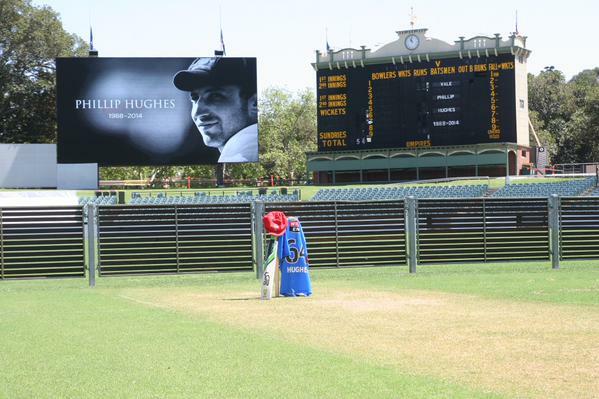 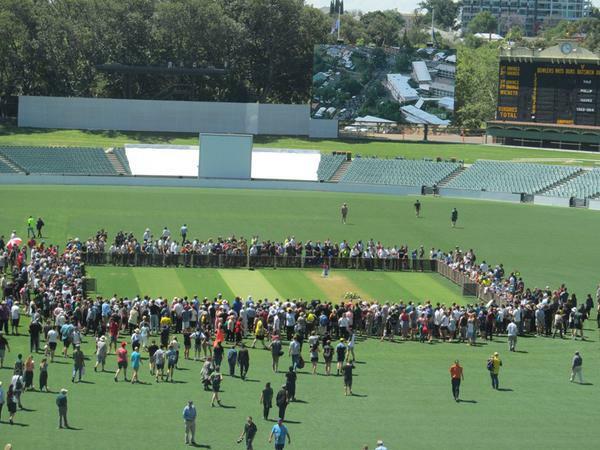 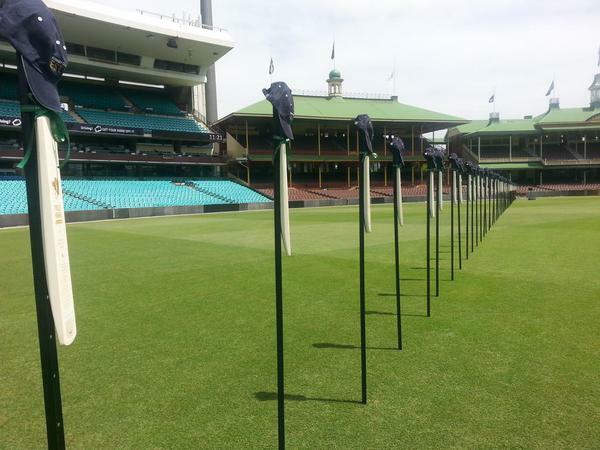 In Sydney, the doors of the SCG will be opened to allow mourners to watch the service on the grounds big screens.